Brickyard Vineyards packaging emphasizes on the harsh soil of the property. It's the case of an illustration speaking a thousand words. 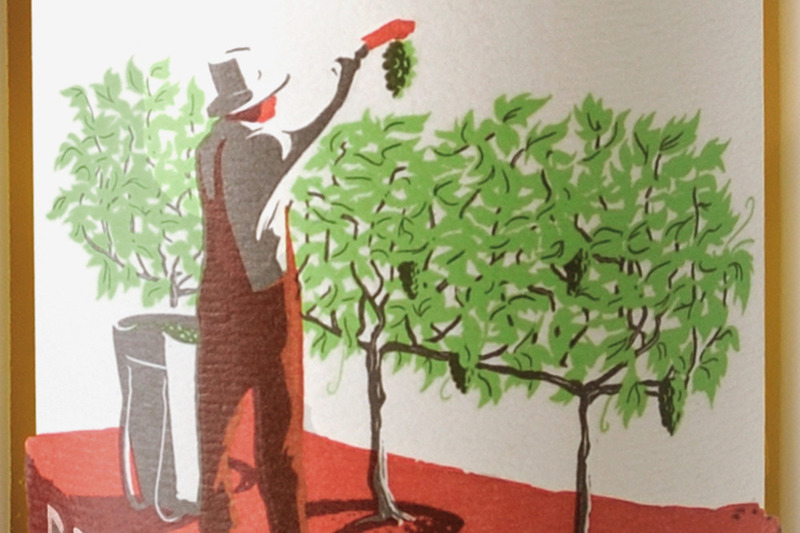 More often than not, grapes require tough conditions to turn into great wines. 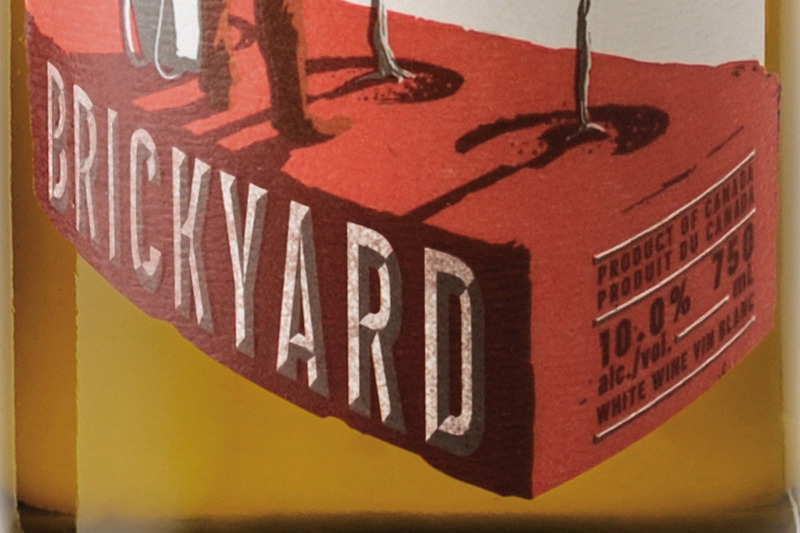 Emphasizing on its harsh soil, Brickyard Vineyards packaging speaks a thousand words.